Miss France has been a very controversial beauty pageant since its commencement in the year 1920 with various conflicts and lawsuits over the years. Only recently, in the year 2005, the nation found a concrete solution to their problems and formed a strong foothold as an organization. Things took an interesting turn this year when it was announced that Miss France 2018 Maëva Coucke will be representing France in Miss World 2018 instead of Miss Universe 2018 and 1st runner up of Miss France 2018, Eva Colas will represent France in Miss Universe 2018, thus breaking the routine that the organisation had been following for the past two years. Maëva Coucke was crowned Miss France 2018 and is now going to represent France in Miss World 2018 to be held on 8th December 2018 in Sanya, China. She is a law student who aspires to become a corporate lawyer in the future. Maëva is 23 years of age and stands 176 cm tall. She is also very passionate about the world of fashion and modelling. Maëva was crowned Miss Boulogne 2013 which was the year she stepped into the pageant world. She was then crowned Miss Foire Expo 2014, and in the same year, she was one of the runner-up in Miss Mining Country as well as Miss South Opal Coast. In 2016, Maëva was crowned Miss Pévèle 2016 which earned her the right to compete in Miss Nord-Pas-de-Calais 2017. Maëva is the third winner of Miss France from the province of Nord-Pas-de-Calais in just the last four years. Miss France 2015 Camille Cerf and Miss France 2016 Iris Mittenaere were also from the same province and represented France in their respective beauty pageants. Miss France 2016 Iris Mittenaere even went on to become Miss Universe 2016! 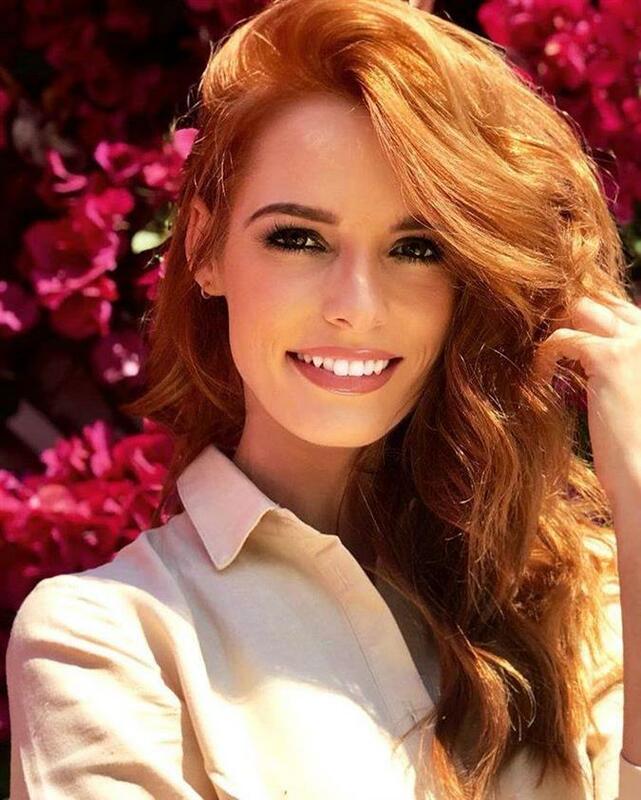 The other representative of France in one of the Big Four beauty pageants is Eva Colas who was the first runner-up in Miss France 2018. She is now going to represent France in Miss Universe 2018 to be held on 17th December 2018 in Bangkok, Thailand. Eva is 21 years of age and stands 170 cm tall. Eva is a teacher in the Institute of Heritage Management of the Paris Dauphine School. Along with that, she is also completing her Master's in Wealth Management at Paris-Dauphine. There is no doubt that both the delegates will prove to be strong delegates at their respective competitions. Both Maëva and Eva are beautiful, intelligent and smart and they have gotten the required training to make their nation proud in their respective beauty pageants. Angelopedia wishes them all the very best!